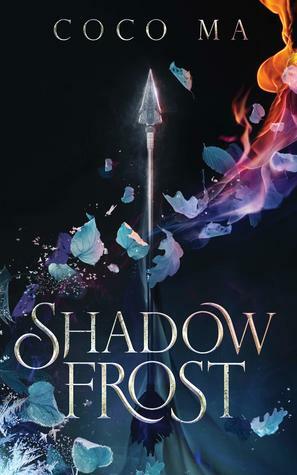 Top 10 Tuesday/2: (HP) Bookish Merch I Need! Another week, another list! 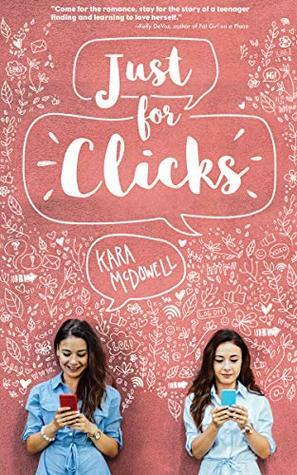 You’re probably wondering when I’m actually going to post a book review, right? Yeah, me too. 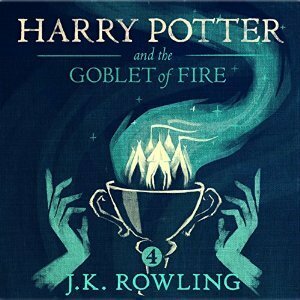 *snicker* I actually just finished the audiobook of Harry Potter and the Sorcerer’s Stone last week, and have been working on a review for that, so be on the lookout for that coming up (probably by the weekend, ifbookish-merch not sooner). But in my spare time, I shall enjoy clogging your computer screen with bookish lists and personal bloggy stuffs, mwahaahhaaaa. But since I’ve been all about all things Harry Potter lately, let’s make this a list of things that I want that are related to HP! Yes, I quite like that idea. Uh, yes please?! Can I just have this awesome authentic-looking Marauder’s Map to display in my house?! That would be fantastic, thanks. Ever since my heart was enamored with all things Harry Potter, I knew that if I ever got my letter, the sorting hat would put me in Hufflepuff. Thus, this MUGgle neeeeeeds this MUG! So many people would be jealous of this alumni sweater! 😜 I just need a nice pair of Hufflepuff leggings, and I would be all set. GASP! 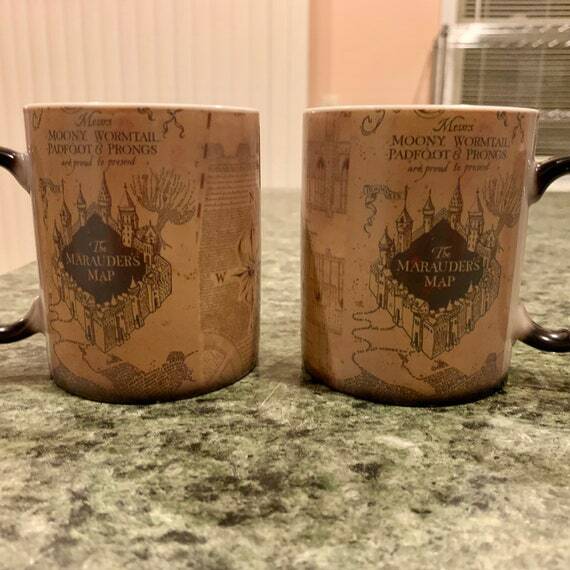 It’s a mug that makes the Marauder’s map appear when it’s hot! 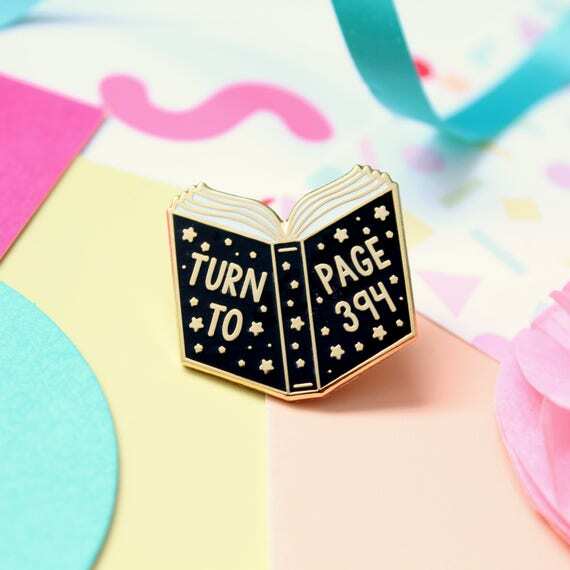 I most definitely need this bookish item to continue living. Too bad it doesn’t actually move like it does in the movies. I love collecting pins! And I can’t read this and not hear Alan Rickman’s “Professor Snape” voice in my head. This would look super cute pinned to my purse. And BONUS: it’s in the shape of a book! I have an infatuation with the Marauder’s map… (I don’t know if you can tell or not?) So this would make an excellent addition to my small scarf collection. Winter is coming, so I gotta be prepared to keep my neck warm since I cut off all of my hair recently. I would probably throw out all my other scarves, honestly, and just wear this one. HOW AWESOME! I can have my own little tiny mandrake! 😍 I know just where I would put him. I love the warning label to wear headphones on the front of it, too! I wonder if anyone would think my car could fly if I had this frame around my license plate? I want this so I can test my theory. My son would look so stinkin’ cute wearing this outfit! (I don’t buy things just for me anymore!) But yes, I fully intend to strongly influence Rowan into loving Harry Potter. 🔮 As soon as he’s old enough to listen and pay attention to the story, we’re going to have nightly storytimes! I saw this a long time ago, and I’ve wanted it for sooooo long! I’m always losing socks doing laundry and I can’t tell you how many times I have two or three mismatched socks even when all the laundry is completed! This would really come in handy. FYI, there was an infinite amount of things HP-related that I wanted to purchase, but these were the top 10. Thanks for checking out my list! Hopefully you did some cyber window-shopping and found some nifty things that you, too, could add to your collection. 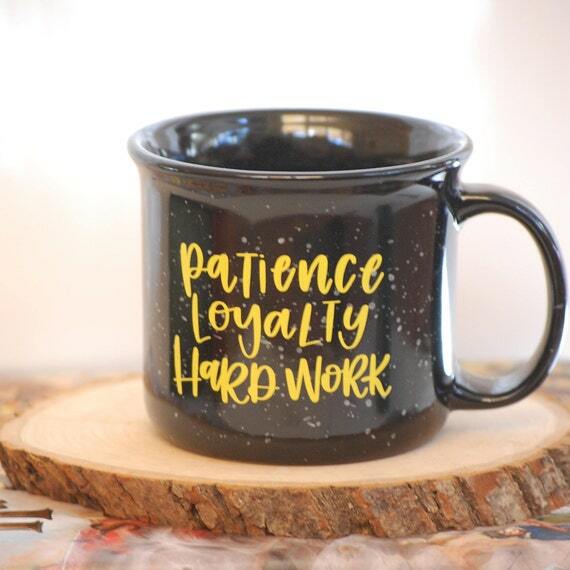 This fellow Hufflepuff would LOVE that mug. It’s cute! Isn’t it adorable?! Totally putting it on my Christmas list! 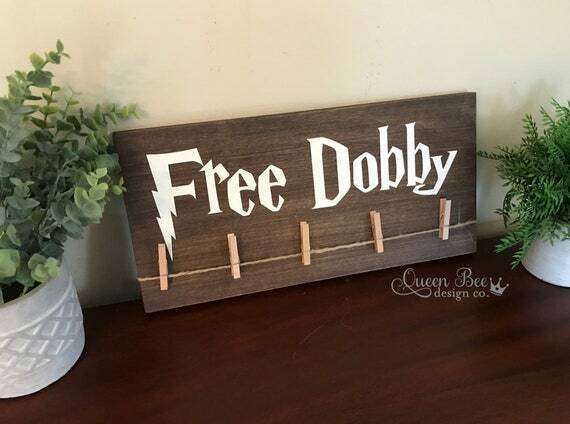 That Free Dobby sock holder is amazing! I like your theme for this week! I would love a Harry Potter mug. Here is our Top Ten Tuesday. I’ve just been on such a Harry Potter kick, it seemed like the logical thing to do, haha. Thanks for reading! Haha, I love that license frame. The plant is awesome, too. I want one of those! Right?! It’s so cool! Definitely putting these things on my Christmas list this year! Oh my gosh! I NEED that Hufflepuff mug!! <3 Great list! I will try my best! I hope he turns out to like books like me instead of video games like his father. 🙃 Or even have a healthy love of both, lol.